Updated on 7-22-2014 by Simon Hill: Added iOS 7.1.2 update freezing glitch, problem with recovery mode, glitch unable to connect to App Store, updated Activation Lock bug, and updated bypass Passcode to access contacts bug. Every new operating system has its issues and Apple’s iOS 7 is certainly no exception. We’ve seen a multitude of bug reports rolling in and, while many people have updated successfully, there’s no shortage of people encountering glitches or even major problems. Now it’s time to review some common iOS 7.1 (and iOS 7.0) problems and, where possible, identify solutions. We’ll refer to the iPhone throughout the article, but the majority of the problems and fixes will apply to the iPad and iPod Touch as well. Here are the iOS 7.1 (and beyond) issues we’re hearing about with some advice on how to deal with them, you’ll find iOS 7.0 problems on the next page. A number of people have run into a nasty glitch when trying to install the latest update, iOS 7.1.2, which delivers a number of bug fixes. They have found that the update will start correctly OTA via Settings > General > Software Update, but then just stop randomly and hang indefinitely. Luckily there’s an easy fix. Hold down the Sleep/Wake button and the Home button for ten seconds and your device will reboot. The download should proceed correctly after that. Once it’s done the update, check that you have the right version in Settings > General > About. If you don’t have iOS 7.1.2, then start the process again from scratch. A number of people have been faced with the connect to iTunes screen unexpectedly, particularly during or after trying to update the software. This denotes that your device is in Recovery Mode. 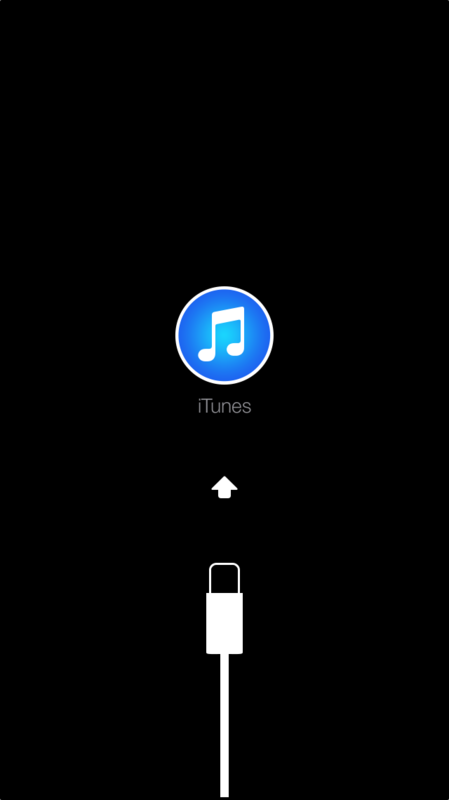 If your device shows a cable and the iTunes logo on screen then you may have to restore it. Make sure you have the latest version of iTunes on your Mac or PC and connect your device to your computer using the cable provided. Select your device when it appears in iTunes and click on the Summary tab then Restore. The device should restart and you can restore one of your backups and get on with your day. To begin with make sure that you don’t have a connection problem. Make sure that Wi-Fi is on and you are in range, or that your cellular data is on via Settings > General > Cellular. If you are using Wi-Fi try turning your router off and on again and make sure that the connection is working on another device. You may as well try turning your iOS device off and on again as well. Go to Settings > General > Date & Time and make sure the settings are correct. You may want to try toggling Set Automatically on and off. Go to Settings > General > Software Update and make sure you have the latest version of iOS. Go to Settings > General > Reset > Reset all settings and set the connection up again from scratch. 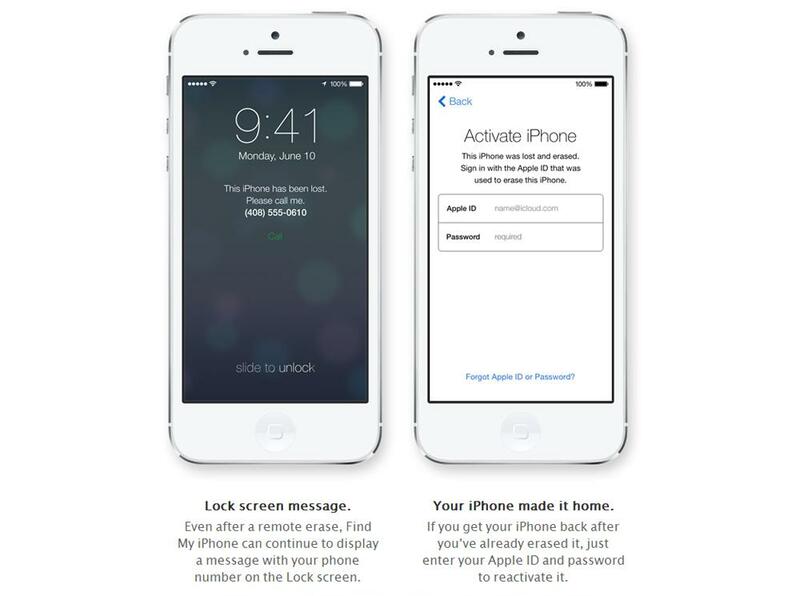 There is a bug in iOS 7 that allows a thief to disable the Activation Lock protection. The method to disable Find My iPhone is not very difficult and there are examples videos on YouTube. As long as the thief has your device and it’s unlocked they can bypass the security and restore your iPhone through iTunes. The attacker must have access to your unlocked device. The simple fix for this is to make sure that you enable a passcode. Go to Settings > General > Passcode Lock and tap Turn Passcode On. 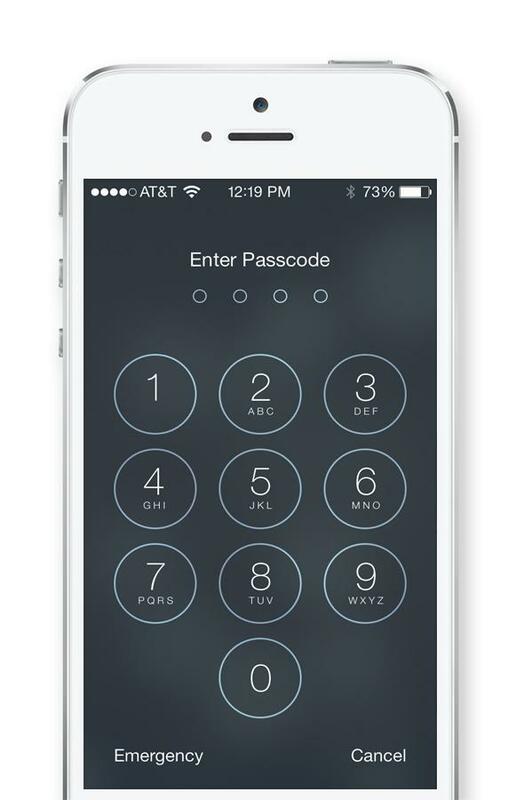 Pick the code you want and set the Passcode Lock down to as short a time as you can put up with. Go to Settings > General > About and make sure that you have the latest version of iOS which is iOS 7.1.2. This update contains a fix for this bug. If you don’t have it then go to Settings > General > Software Update and get it. Quite a few people have encountered issues with apps refusing to load up or crashing intermittently after upgrading to iOS 7.1. On the whole there should be less app crashes in iOS 7.1, but if you’re having problems that’s no comfort. Double tap the Home button and swipe up on any app that has been crashing or failing to load. Now try loading it again. It’s always worth trying a restart. Hold down the Home button and the Sleep/Wake button until you see the Apple logo. Your apps should automatically update, but you can check in Settings > iTunes & App Store to turn on Updates under Automatic Downloads. If you prefer to do it manually then make sure that any app that’s crashing is fully up to date. Try uninstalling any problem app and then reinstalling it. Backup to iTunes first if you’re worried about losing saved data in the app. Try a factory reset by going to Settings > General > Reset and choosing Erase All Content and Settings. You’ll want to make sure you backup first, but bear in mind that you might reintroduce the problem if you restore your backup. Another exploit that has emerged recently enables anyone with physical access to your iPhone to use Siri to bypass your passcode and gain access to your contacts list. If you’re worried about this then it’s easy to combat. Just go to Settings > General > Passcode Lock and look under the Allow Access When Locked section to turn Siri off on your lock screen. Apple has released a fix for this in the iOS 7.1.2 update. Go to Settings > General > About and make sure that you have it. If you don’t then go to Settings > General > Software Update and get it now. A lot of people have been complaining about the fact that some of their wallpapers have a darkened band at the top after updating to iOS 7.1. It generally covers the top third and it only seems to impact on certain wallpapers, while others remain unaffected. Apparently this is a deliberate change and the shading is intended to make it easier to read text that sits on top of the wallpaper. If it’s really annoying you then submit feedback to Apple. If enough people complain then there’s a chance they’ll remove it or allow you to override it in a future update. This was an issue for a lot of people when the original iOS 7 update rolled out, but after updating to iOS 7.1 many users are reporting serious battery drain. 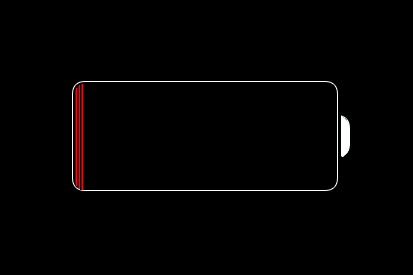 Updated iPhones and iPads are proving slightly more power hungry than before for most people, but a few owners have encountered unusually rapid drops, with claims that as much as 50 percent of the battery life is disappearing within an hour, and that the remaining juice is draining away unusually quickly even when the device is not in use. There are various things worth trying. There are many ways to squeeze more juice from your battery and you may also consider some iOS specifics, such as turning off Background App Refresh in Settings > General, turning off AirDrop in the Control Center, turning off Location Services in Settings > Privacy, and consider turning off at least some push notifications via Settings > Notifications. You should also keep an eye out for rogue apps guzzling more juice than they should. Double click the Home button and swipe away anything you aren’t using. Be vigilant for battery drain when you use specific apps. Hold down the Home button and the Sleep/Wake button until you see the Apple logo to restart your device. Try going to Settings > General > Reset and tap Reset All Settings. You could try erasing everything. Make sure all your precious content is backed up then take a look at how to factory reset an iPhone. A few people have run into an issue where the screen just freezes for a few seconds. It will just be entirely unresponsive at apparently random intervals and then start working again without any obvious cause. Sometimes it happens when opening or closing an app, or it may occur when a notification comes in. There’s a chance this is linked to a specific app, so keep an eye on what’s running. 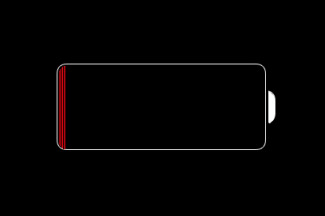 Hold down the Home button and the Sleep/Wake button until the device restarts and you see the Apple logo. Double tap the Home button and make sure you swipe to close anything you don’t need running, and stay on top of this. Make sure that your apps are up to date. The quickest way is to go to Settings > iTunes & App Store and make sure that Apps is toggled on under Automatic Downloads. You could try resetting your settings via Settings > General > Reset and tap Reset All Settings. You could also try a factory reset and restore via iTunes or iCloud. If that doesn’t work then contact Apple. The iOS 7.1 update was supposed to improve the Touch ID feature, but for many users it seems to have broken it. Some people are reporting that Touch ID is now working much better for them, but others are struggling to get it to work at all after the update. Head into Settings > Touch ID & Passcode and make sure that iPhone Unlock is still on. Try turning it off and on again. Try going into Settings > Touch ID & Passcode and then tap on each fingerprint listed and choose Delete Fingerprint. When they’re all deleted, try Add a Fingerprint to set it up again. Make sure that the Home button and your hands are clean. If that didn’t work, fire up iTunes on your computer and attach your iPhone 5S to try a restore. Choose your device in iTunes and click Restore iPhone … then work through the instructions. You can use iCloud instead, just make sure you have a recent backup first in Settings > iCloud > Storage & Backup then go to Settings > General > Reset > Erase all content and settings and when you set up your iPhone 5S again choose Restore from a Backup and sign in to iCloud to choose the backup you want. Your last option is to take it into an Apple Store and show them the problem. We’re not surprised to see people encountering Wi-Fi issues after the iOS 7.1 update; this seems like a common complaint every time there’s a new platform version. Some people are finding that previously good Wi-Fi connections are now a bit flaky, others are reporting that Wi-Fi is completely unavailable and they can’t connect at all. Try switching Airplane mode on for 30 seconds or so, then turn it off and try connecting to Wi-Fi again. Try holding down the Home button and the Sleep/Wake button until your device restarts. Turn your router off for 30 seconds and then switch it on again. Go to Settings > General > Reset > Reset Network Settings and then set up your Wi-Fi network again from scratch. Try changing the channel on your router and check the rest of the settings. Try a factory reset of your iPad or iPhone. Here’s another common problem that also cropped up when iOS 7 came out. If you’ve been having trouble getting Bluetooth devices to connect properly, or your Bluetooth streaming has been choppy then you’re not alone. 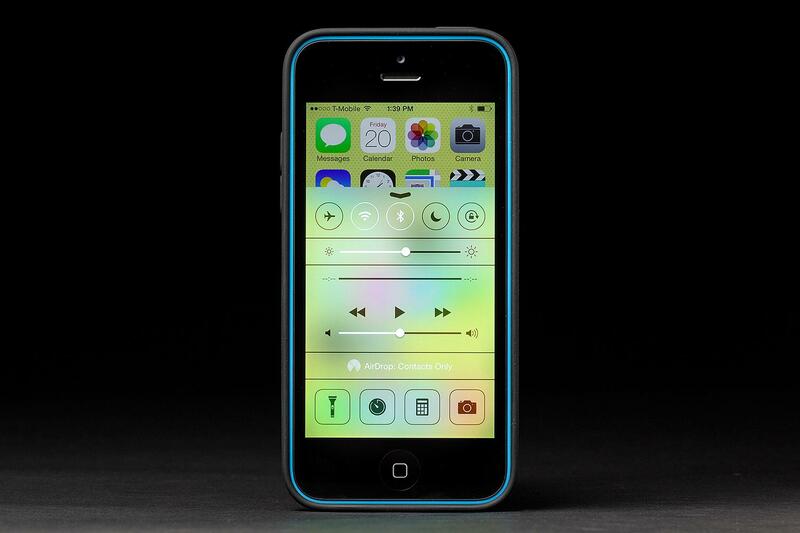 Start by holding down the Home button and the Sleep/Wake button until your device restarts. Go to Settings > General > Reset > Reset Network Settings and then set up your Bluetooth pairings again. Check the manual for your Bluetooth device. Is there a pairing button? Can you delete the saved pairings? Is there a firmware update? 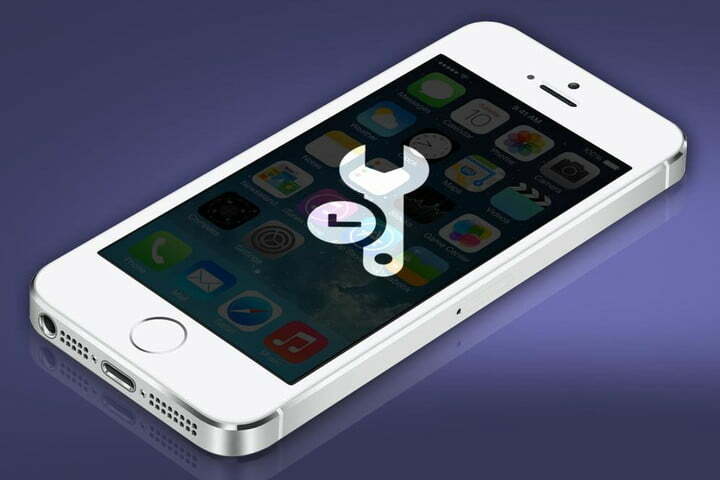 Try a factory reset of your iOS device. Quite a few people have been reporting a significant lag on the keyboard when they type on their iPad or iPhone after the iOS 7.1 update. Luckily there’s an easy fix for this one. A lot of people are complaining that the full screen caller photo has been replaced in iOS 7.1 with a grey screen that has a photo of the contact in a small circle. This means it’s harder to see who is calling at a glance. Sadly there’s no way to get the full screen caller photos back right now, but a lot of people are complaining online and you can join them by submitting feedback to Apple. If enough people make a noise about this then Apple might just bring it back as an option in the next update. A few people are reporting that the sound is muffled after the iOS 7.1 update and that the volume won’t go as high as it used to go. This seems to be mostly affecting iPads and it should be easy to fix. Always start by trying a soft reset by holding down the Home button and the Sleep/Wake button until the device restarts and you see the Apple logo. There’s a side switch on the iPad that can be used for mute. Check in Settings > General and see what is ticked under Use Side Switch To. Plug in some headphones and test them and then unplug them again. Try going to Settings > General > Reset > Reset All Settings and see if makes a difference. If nothing works then head to an Apple Store and see what they can tell you.